The Montana Substance Use Disorder (SUD) Summit was held on Nov 7, 2017, in Helena, Montana. 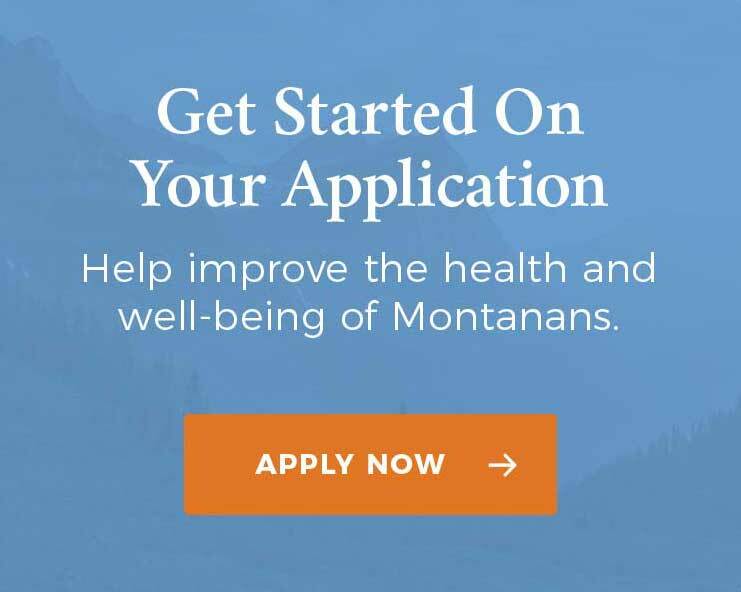 The Summit was hosted by MHCF in collaboration with the Montana Department of Justice, the Governor’s Office, the Department of Corrections, and the Department of Public Health and Human Services. Following a series of listening sessions that took place around the state, the Summit focused on identifying solutions to this devastating problem. The Summit was attended by approximately 300 invited leaders in health, criminal justice and corrections, state and tribal lawmakers, and affected individuals; with many more individuals from around the state joining via live-stream. Dr. Vivek H. Murthy, M. D., who served as the 19th Surgeon General of the United States (from December 2014 to April 2017), was the keynote speaker for the event. As Surgeon General, Dr. Murthy issued the first Surgeon General’s Report on Substance Use and Addiction, calling the nation to action to address this deadly disease. Below you can find Summit recordings and a list of additional reports and resources that were provided to attendees. Copyright © Vivek Murthy 2017, All Rights Reserved.